MADISON –The Wisconsin Department of Agriculture, Trade and Consumer Protection (DATCP) is reminding dog owners and parents about how they can help prevent dog bites during National Dog Bite Prevention Week April 7-13. 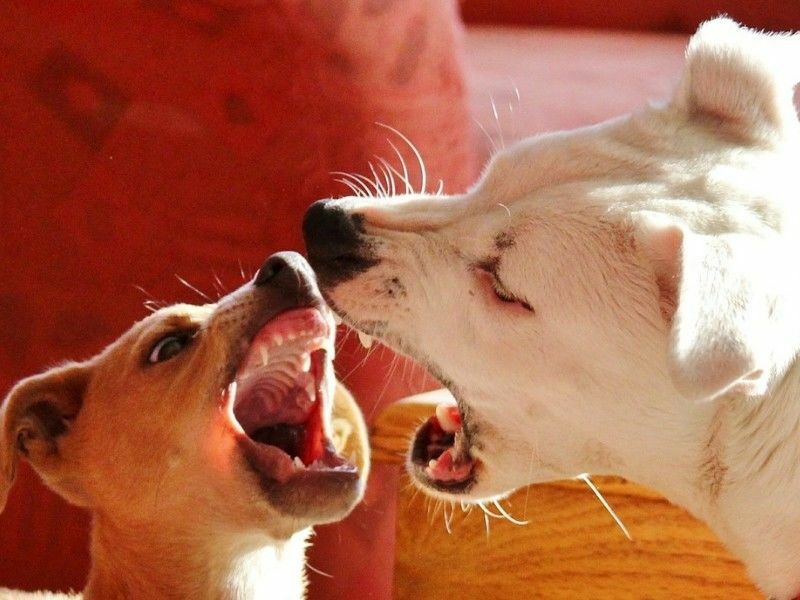 According to the Centers for Disease Control, more than 4.5 million people are bitten by dogs each year in the U.S., with children ages 5 to 9 years old most likely to be bitten. Responsible pet ownership also helps to build a solid foundation for dog bite prevention. This includes selecting a dog that is right for you and your lifestyle, training, exercise, neutering or spaying, and keeping your dog on a leash in public places. More information about how to choose and care for a dog is available at https://datcp.wi.gov/Pages/Programs_Services/PuppyShopping.aspx. Owner tells you not to pet the dog. Is resting with her puppies or appears protective of her puppies and shows signs of stress with your presence. Is playing with a toy. Appears to be hiding or wants to be alone. To help teach children about how to prevent dog bites, parents can use DATCP’s No Bites! coloring book available at https://datcp.wi.gov/Documents/NoBitesColoringBook.pdf. The coloring book provides educational dog safety tips for kids and a certificate to display their commitment to being safe around dogs. If you are bitten by a dog, wash the wound with warm soapy water immediately and determine if you need medical help. Anyone who is bitten is at risk of getting rabies or other diseases and should report the incident to either the local animal control or law enforcement. If possible, contact the dog’s owner to get the animal’s health records and veterinarian contact. In Wisconsin, a dog or cat that bites a person must be quarantined for 10 days so it can be observed for signs of rabies. This is true whether or not the animal has been vaccinated for rabies. More information about rabies quarantine requirements is available at https://datcp.wi.gov/Pages/Programs_Services/RabiesQuarantineReq.aspx. DATCP’s Division of Animal Health monitors animal health and disease threats, promotes humane treatment of animals, and provides licensing and registration regulation for animals in Wisconsin. For more information about protecting animal health, visit https://datcp.wi.gov/Pages/Programs_Services/AnimalConsumerInformation.aspx.